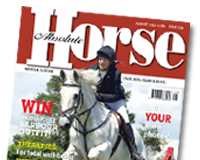 HorseQuest, the UK’s leading independent equine sales website, is once again supporting the Blue Chip Championship Finals, taking place from the 3rd – 7th April 2013, at Hartpury College in Gloucestershire. 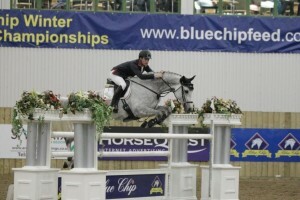 Following last year’s success HorseQuest will be sponsoring the Novice, Sapphire and Coral Championships. To celebrate their continued support of the championships HorseQuest is giving away a pair of VIP tickets to the prestigious gala evening taking place on Friday 5th April. The winners’ can expect to enjoy the evening’s entertainment, which includes a master class with leading rider Tim Stockdale, from the VIP hospitality suite, with a private balcony overlooking all the arena action. The Blue Chip Championship Finals is in its 22nd year, bringing together the best of best from the show jumping world, with over 700 competitors vying for a major championship win.